Tough, lightweight, durable. With M2 six-point Pin-Lock adjustable suspension for shock-absorbing. Rain trough prevents water from dripping down to the neck, reinforced ribs on top provides the perfect impact protection. Available in color Blue, Red, White, Yellow, Green and Orange. Tough, lightweight, durable. With M3 six-point Pin-lock nylon adjustable suspension for shock-absorbing. Rain trough prevents water from dripping down to the neck, reinforced ribs on top provides the perfect impact protection. Tough, lightweight, durable. With SU3R six-point RATCHET nylon adjustable suspension for shock-absorbing. Rain trough prevents water from dripping down to the neck, reinforced ribs on top provides the perfect impact protection. 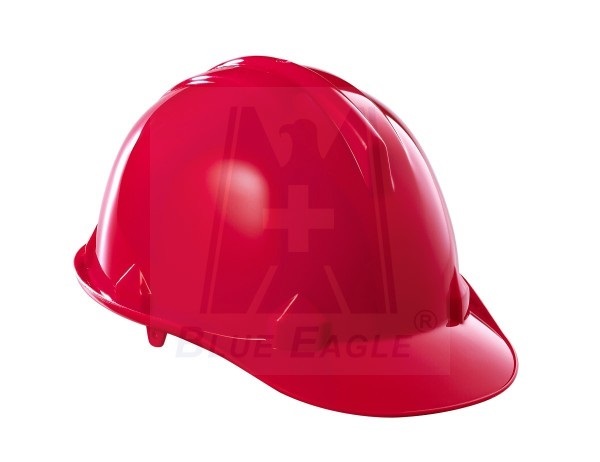 Made with a durable injection-molded, high-density HDPE polyethylene shell with high dielectric strength is balanced for all-day wearing comfort. 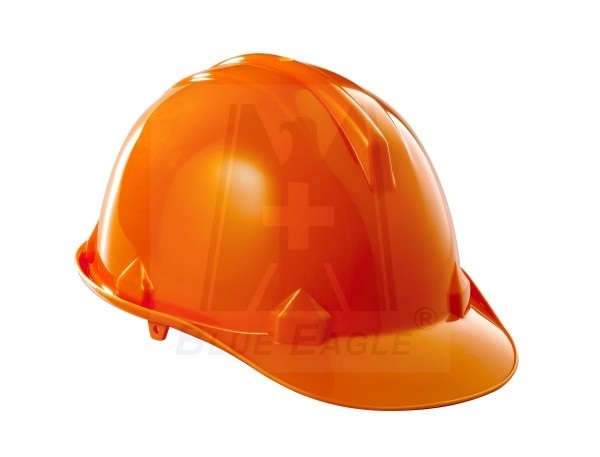 Come with the Fas-TracTM (ratchet) suspension and chin strap for superior head protection. Designed with an accessories slot to accommodate many add-on features. Complies with ANSI / ISEA Z89.1-2009, Type 1, Class E standards. 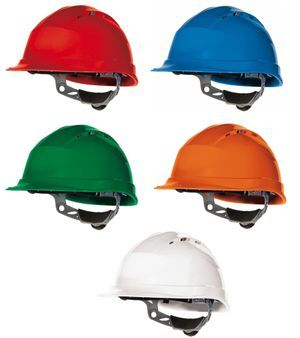 Class E (Electrical) Helmets --This is equivalent to the old Class B. 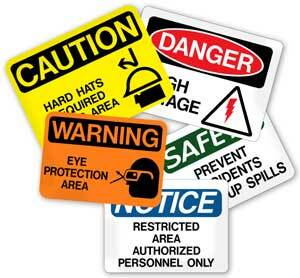 Class E protective helmets are tested at 20,000 volts. VENTED TYPE. 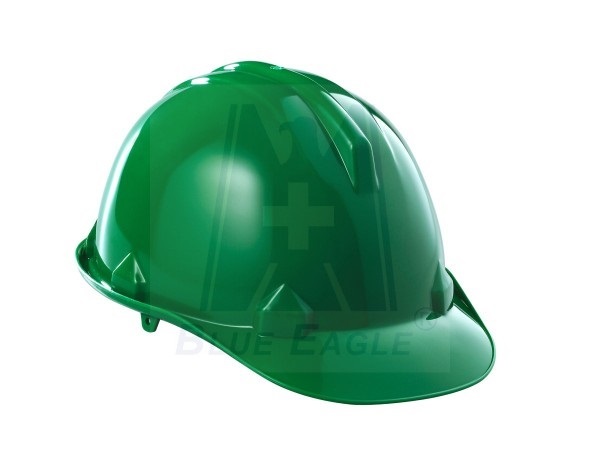 Made with a durable injection-molded, high-density HDPE polyethylene shell with high dielectric strength is balanced for all-day wearing comfort. 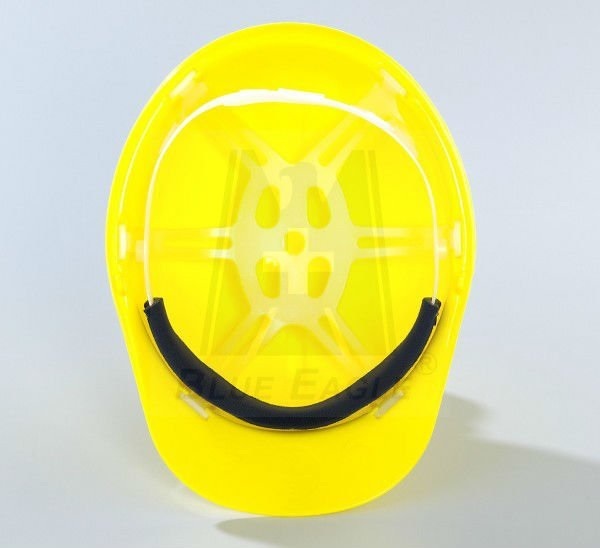 Come with the Fas-TracTM (ratchet) suspension and chin strap for superior head protection. Designed with an accessories slot to accommodate many add-on features. Complies with ANSI / ISEA Z89.1-2009, Type 1, Class C standards. 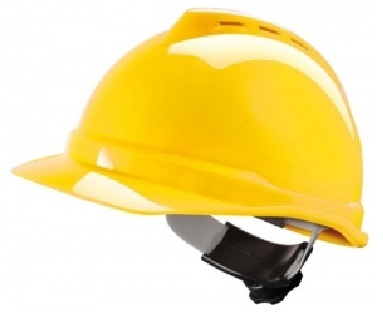 Class C (Conductive) Helmets -- Class C did not change from the old standard. This class provides no electrical insulation. 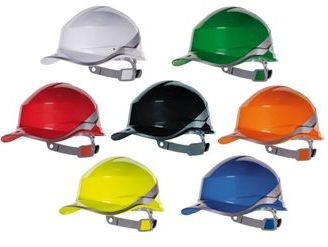 Ventilated UV-resistant high density polypropylene (PP) safety helmet. 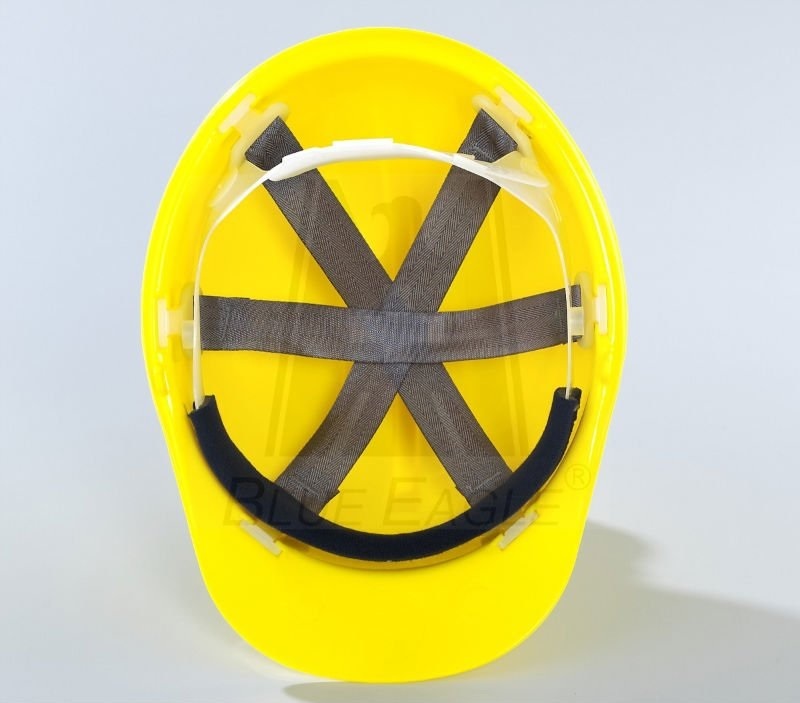 Polyethylene Harness: 8 fixing points. Sweat band. Manual adjustment: head sizes 53/63 cm. 2 possible positions of the headband (high/low) for better comfort. 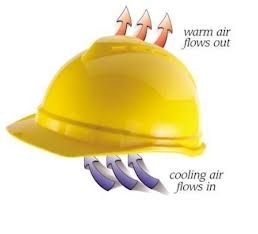 Helmet with adjustable ventilation. Lightweight allowing for all day comfort. The hard helmet also has a two position headband - maximising wearer comfort, and adjustable headband size fitting from 53 - 63cm. Ratchet adjustment to headband. 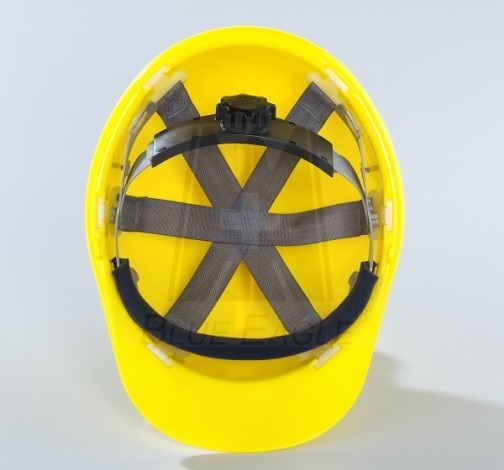 The hard hat is manufactured from UV-resistant high density polypropylene (PP) and has an integral polyamide harness that is 3 textile bands with 8 fixing points. Comes complete with removable foam sweatband. 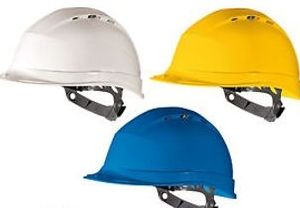 Ideal to be used as builders hard hats. 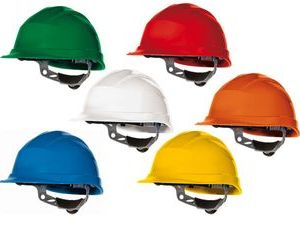 Suitable for use by electricians, plumbers, builders, on-site visitors and anywhere within the construction industry. 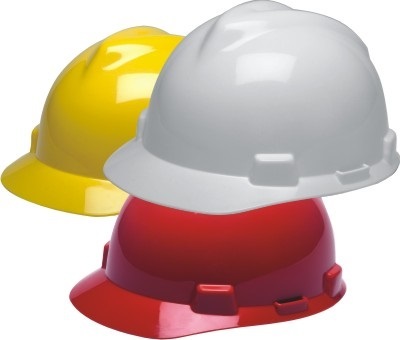 Ventilated UV-resistant high density polypropylene (PP) safety helmet. Polyamide harness: 3 textile bands with 8 fixing points. Foam sweat band. Ratchet adjustment : head sizes 53/63 cm. 2 possible positions of the headband (top/low) for a better comfort.